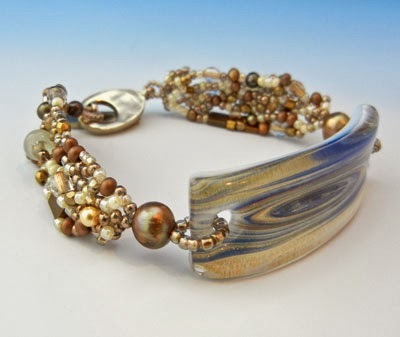 Week 2's theme for the Year of Jewelry Project, It's Golden, sent me searching through my art beads for this curved lampwork focal, swirled in gold and blue. 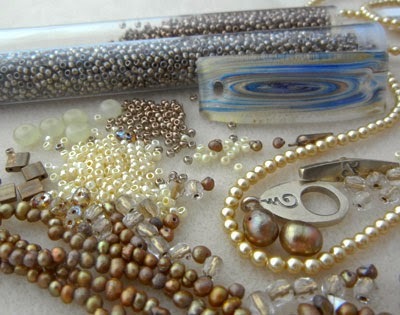 Deciding on a bracelet in freeform vertical netting, I loaded up a bead tray with all manner of gold-hued seed beads and pearls. An afternoon spent building up five rows of vertical netting would have to be at the top of my list of pure beading fun! This bracelet looks deceptively easy. The hardest design challenge was to tweak the length and weight of each side with the clasp attached until I could wear the bracelet without the focal shifting to the side or to the back. Much experimenting - tweak, wear for an hour, rebalance, retest - until it is now a put-it-on-and-it-stays-put, no-fuss accessory. And it looks smashing with jeans and a white tee! so know what you mean about that pesky shifting of a bracelet bar! I bet this does look amazing with jeans and a T! this is gorgeous! your bead selections and the colors in the bar are spectacular. the freeform goes so well with the bar. it is such a lovely piece that is surely the focal point with the stripped down jeans and tee. Very interesting free form design.Nice colors and the material used. Oooh, aaah! The focal is so visually interesting, and the combination of the various gold beads in the freeform is a terrific accent that highlights, rather than overwhelms, the bar. That's a good afternoon right there! This is simply gorgeous! The colors and the focal combine so well together. And the free form netting just completes it perfectly! I just entry mine too to the group. I love the gold hues. You did a great job and the bracelet turned out beautifully. Good job on the tweaking. 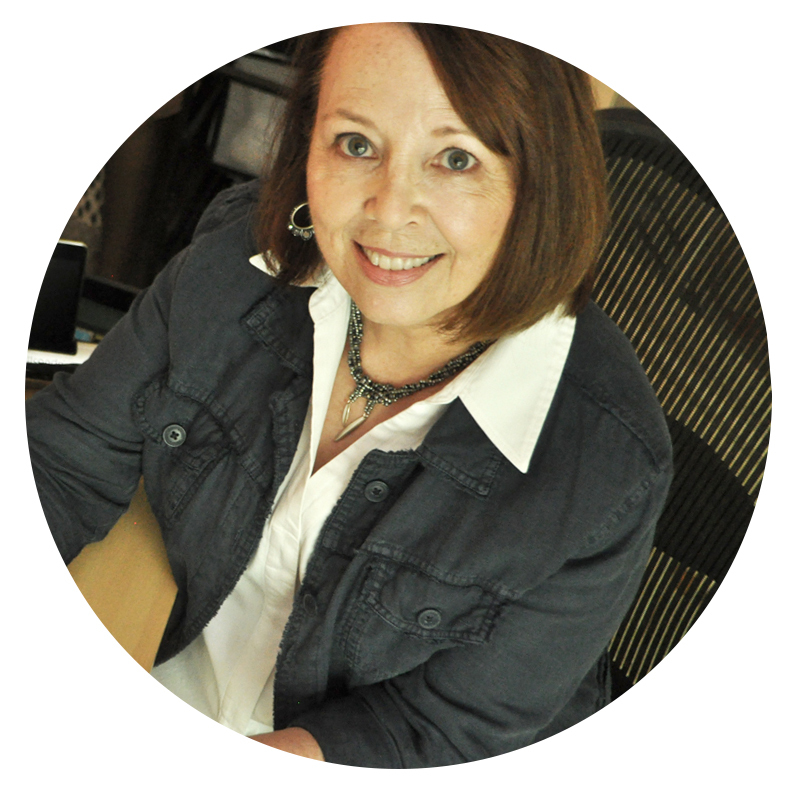 Your design, bead selection and execution are wonderful! I bought a ceramic focal similar in shape to yours and couldn't figure out what I wanted to do with it and you have given me some ideas. I think bracelets are tricky for the very reason you mention. The way they lay and sizing them properly just gives me fits. You really did a great job with yours!